Vignoles takes Double Gold medal at Indy International Wine Competition while LaCrosse takes Bronze. 1,786 wines were entered into the competition held June 6 & 7, 2018 at Purdue University in West Lafayette, IN. Only 130 Double Gold medals were awarded. 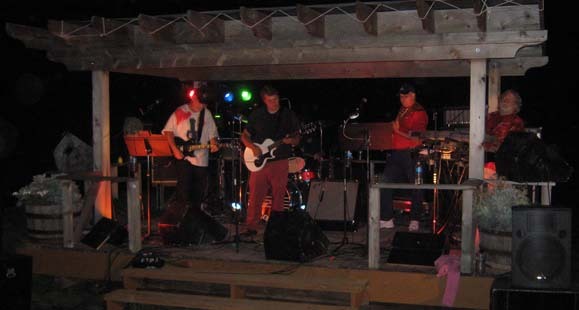 Cedar Valley Winery 10th Anniversary Party on Saturday, June 22nd from 5:00-9:00 p.m. Entertainment by Sez Who and catering by Sweet’n Saucy BBQ. Call us at 641-662-2800 for details. Grape Stomp on Saturday, September 28th from 1:00-5:00 p.m. Deadline for signup to guarantee t-shirt is September 21st. Call us at 641-662-2800 for signup and details. 5K Run/Walk the Vines on Saturday, October 5th at 11:00 a.m. Deadline for signup to guarantee t-shirt is September 28th. Call us at 641-662-2800 for signup and details. 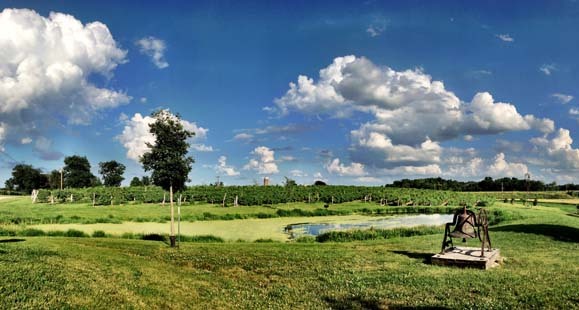 Scenic Rivers Wine Trail Annual Holiday Wine Open House on Saturday, December 1st from 10am-6pm. 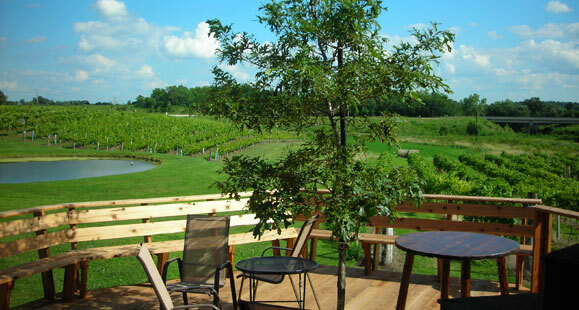 Celebrate the season at Cedar Valley Winery! 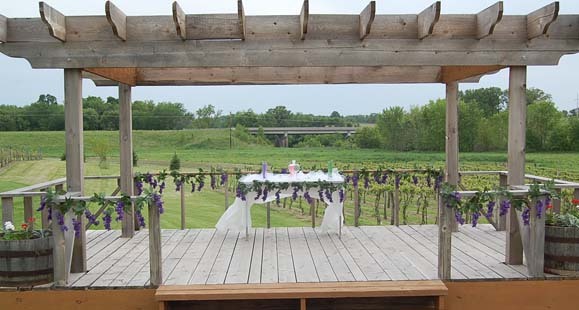 Cedar Valley Winery’s ANNUAL OPEN HOUSE on Saturday, December 7th from 10am-6pm. 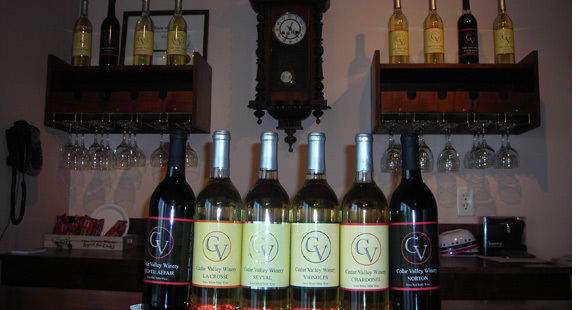 Find all the presents you’ll need to give the perfect Christmas gift at Cedar Valley Winery! Celebrate your next gathering with these tasty wine treats! 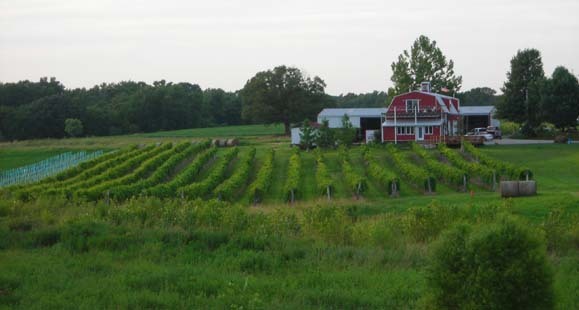 See our Retail Outlet page to see where you can buy Cedar Valley Wines near you! Also, visit our Wines page to order wine online and have it shipped to friends and family! Start earning rewards today at Cedar Valley Winery with our new rewards card! For every $10 you spend you will receive a punch and 10 punches get you $10 towards your next purchase! 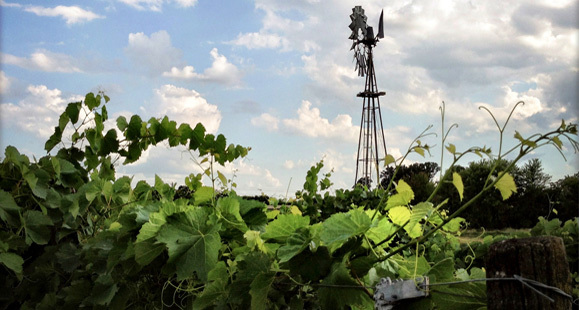 Sign-up for our Wine Club when you purchase a case of your favorite Cedar Valley wines! 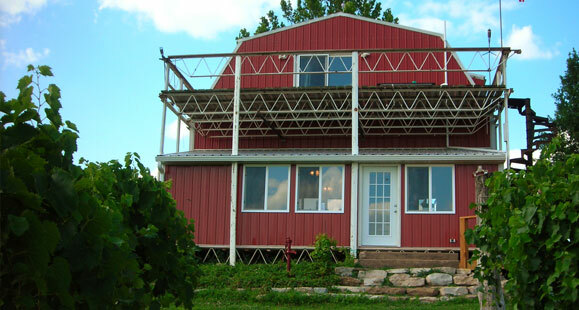 Cedar Valley Winery features French and American hybrid varieties, producing high quality, award winning wines. Focusing on quality, our Winery produces estate grown and estate bottled wines from grapes grown exclusively in our Vineyard. 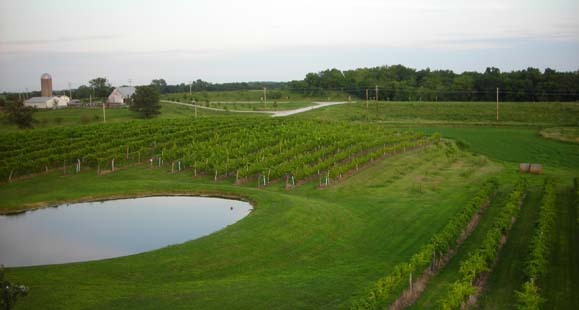 The small 1.5 acre Vineyard initially established in 2002 has now grown to more than 8 acres in size, spanning over southeast Iowa’s beautiful countryside. 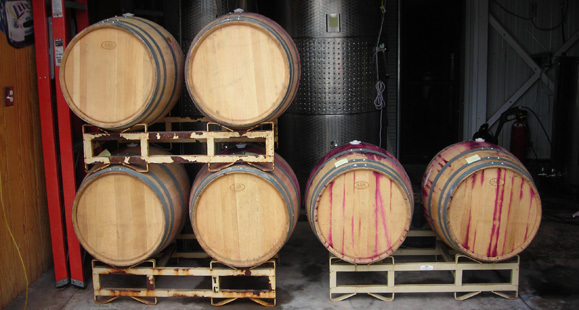 Cedar Valley Winery’s annual wine production of approximately 2,500 gallons continues to increase each year. 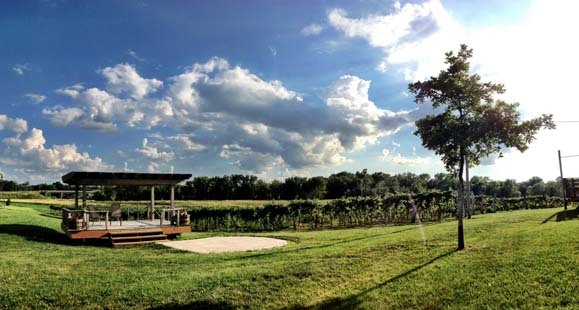 Visit our Tasting Room, tour the Winery, and enjoy your favorite wines on our outdoor deck overlooking the beautiful Vineyard. Sophisticated serenity awaits you. Open evenings for special events, private parties and group events. Weekday mornings are available by appointments. Call for availability and times.